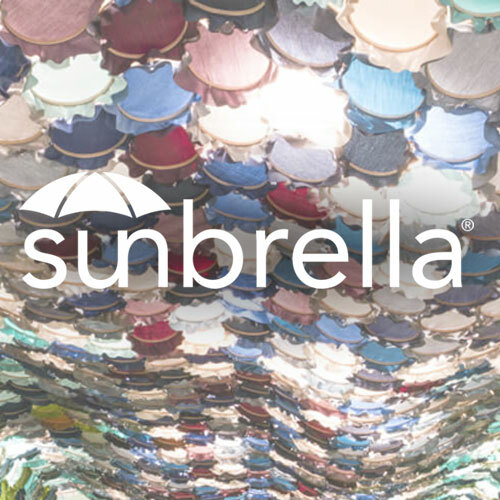 iPatioUmbrella.com is dedicated to making your patio umbrella shopping experience as rewarding as possible; Whether you want to focus on your perfect umbrella, or discover a new way to shade your home. 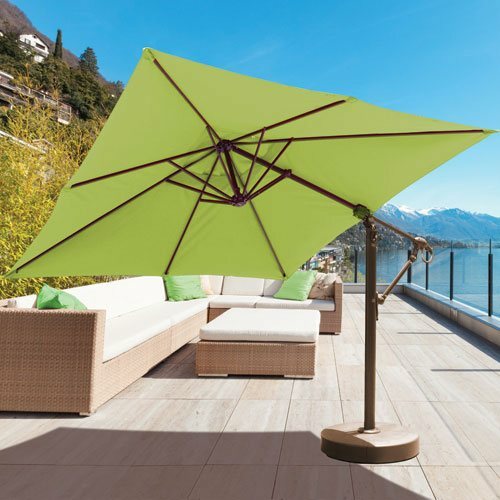 Patio umbrellas are so much more than just an accessory for your patio furniture or backyard. 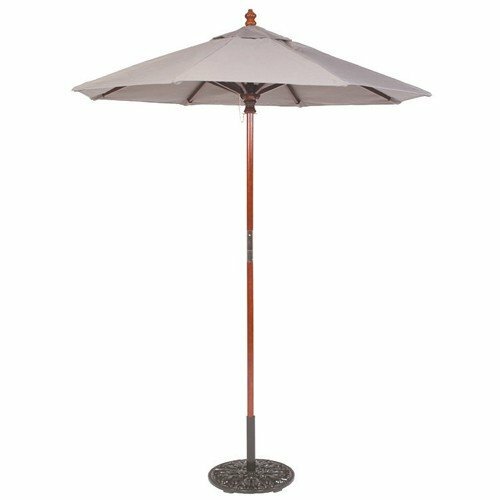 The right patio umbrella can completely change the look and design of your outdoor decor. 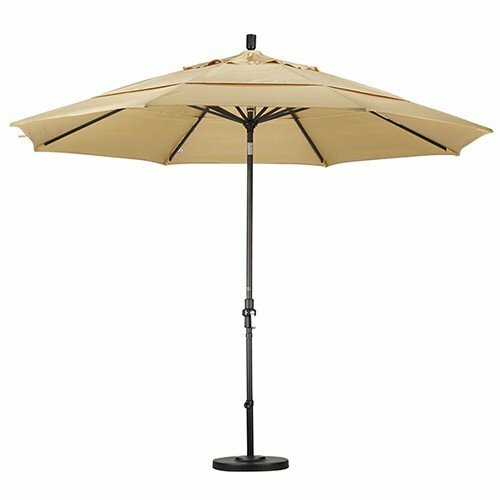 iPatioUmbrella.com offers a diverse selection of beautiful, high-quality outdoor patio umbrellas. 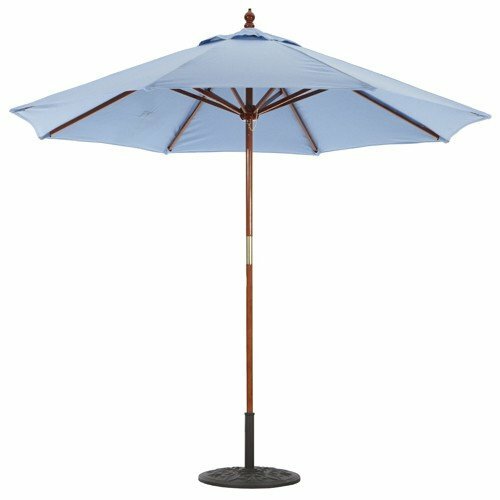 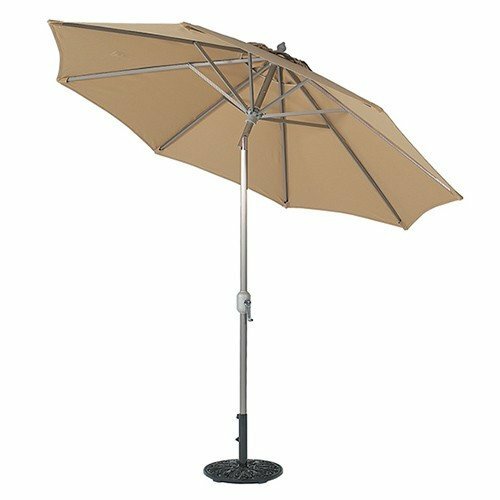 Whether you're buying a simple economy umbrella, an elegant wood market umbrella, creating your dream outdoor getaway, or creating a beautiful look for your restaurant or business, you'll appreciate our extensive line and product choices. 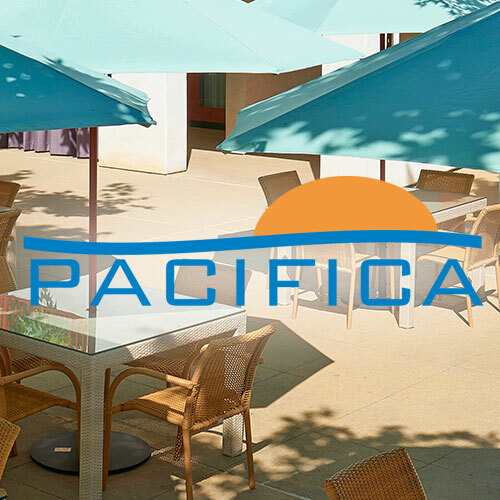 How do we consistently rank top marks for products and service? 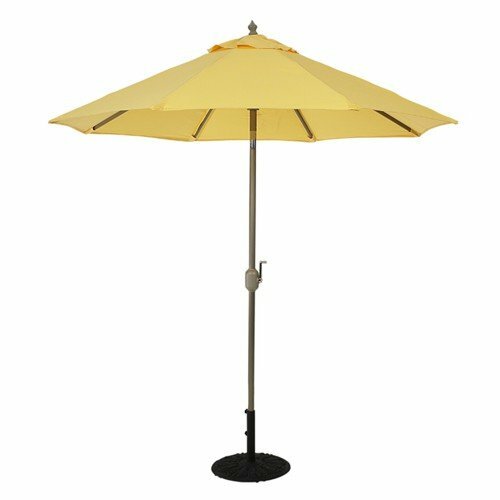 Without question, we are dedicated to offering the best patio umbrella pricing. 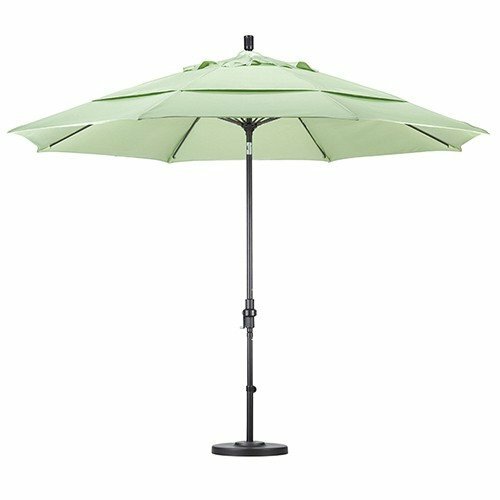 Enjoy great savings up to 60% OFF standard retail pricing and FREE SHIPPING on all of our products. 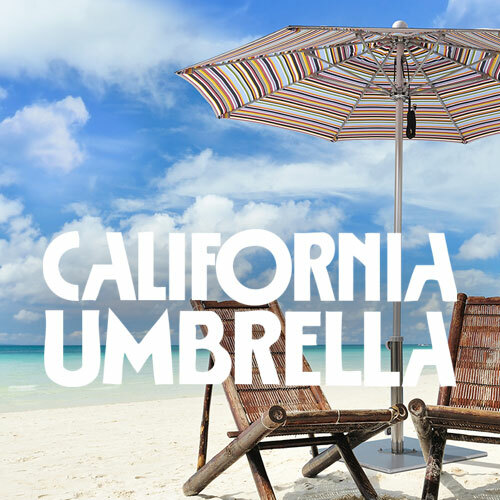 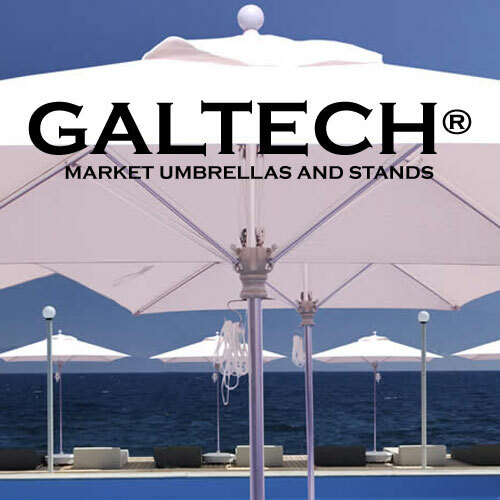 Most of our patio umbrellas are handmade in the USA with the very best materials including Sunbrella, Suncrylic or Pacifica Fabrics from the top of the line manufacturers such as California Umbrella and Galtech.